A successful development requires years of meaningful planning with architects and city planners. Bringing this vision to life is an exciting and challenging role for developers when designing and creating housing to meet demands of this generation. It is important for a developer to work with their strata manager in the early stages of a project. An experienced strata manager will recognise the developer’s vision, then create and deliver this to the new owners’ corporation in a profitable, cost-effective and timely manner. But how do we look after the new residents when they move in after the first stage of a development is released to market, then answer their queries and meet their demands once they are in? 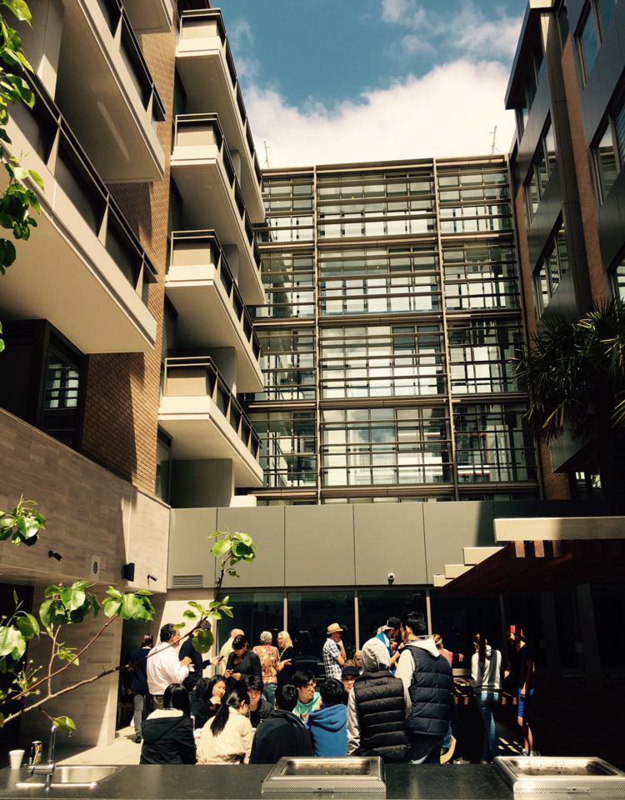 Many new apartment owners are actually new to strata, so deciphering the legal strata jargon and trying to work out what the strata manager is responsible for and what the building manager does can be a little confusing, and frustrating, if you’re waiting on a response. Just like buyers and investors looking for that extra something-something in their next investment, so too should developers when looking for experienced strata management. 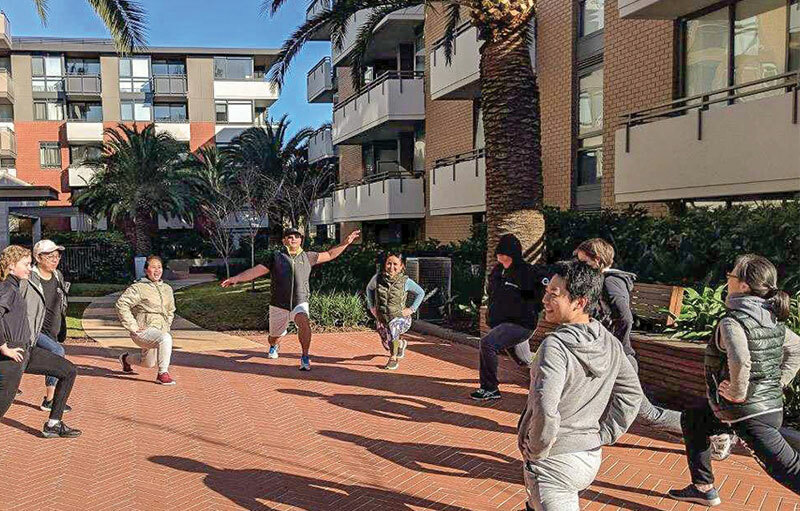 Offering such a service is Port Melbourne-based Victoria Body Corporate Services (VBCS), part of Smarter Communities, one of Australia’s largest strata management companies. 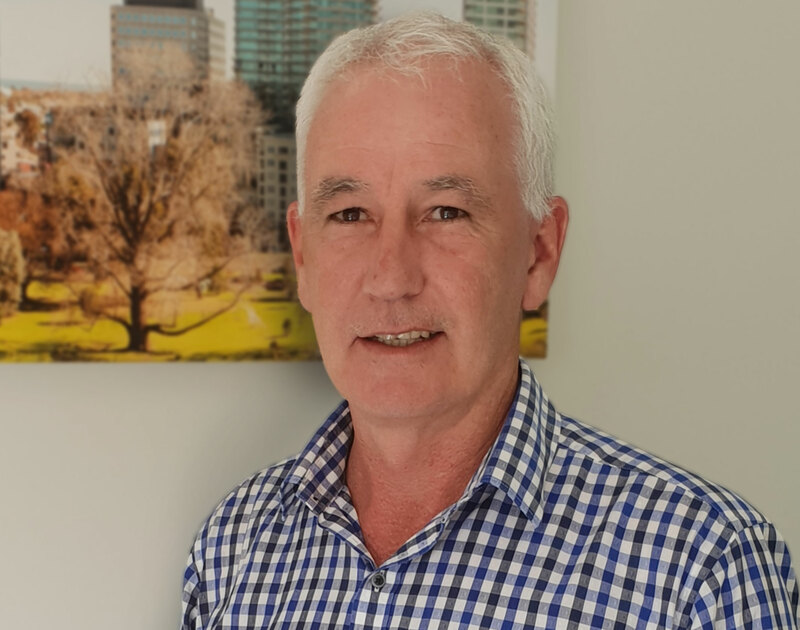 VBCS senior business development manager Greg Cates says one of the distinguishing features that sets VBCS apart from its competitors is their willingness to take strata management that one step further. “Over the years, we’ve seen firsthand some of the common frustrations from developers and owners once they move into their new homes,” says Cates. “Confusion from residents over who is responsible for what, combined with waiting for responses can be major pain points. With the blessing from a developer Cates has worked with since 2013, VBCS pioneered an innovative approach to strata management. “To my knowledge, this was a first in Melbourne. We placed a strata manager on-site full time for about four months when Precinct 1 of this development was released,” explains Cates. One of the apartments was converted into a fully-equipped office space, so the office has all the bells and whistles of the other apartments and townhouses in the precinct. “The purpose of placing an on-site strata manager was three-fold: we could easily address and instantaneously respond to queries as they arose, saving time and virtually eliminating any frustrations from owners. The added bonus for us was that we now had a face, we weren’t the faceless manager behind a telephone or laptop. “The response from residents was astounding. They were grateful for the assistance moving into their new homes and extremely appreciative having strata professionals on-site to answer their queries. Cates explains that the face-to-face interaction allowed VBCS to educate new owners on strata management, demonstrate the functions of the role and introduce them to the building manager while on site. “The learnings we gained and could share with the developer from on-site strata management was priceless for everyone involved: the developer, the residents and for us,” says Cates. Cates says that no amount of careful planning can beat the firsthand experience on the ground in the final product. “It’s only then that you can really see how the dream has come to life and whether any enhancements could be incorporated for future development stages. “When we’re on-site, we are literally learning every day. Sharing our learnings with the developer so alterations could be made for Precinct 2 was incredibly rewarding. “Perfecting perfection so the end result is even more profitable for everyone just makes good business sense. “But more than that, it means the end functionality of the property makes sense for the residents, makes life easier for them. When they are happy, and the community is happy, that drives demand,” says Cates. VBCS senior business development manager Greg Cates. Victoria Body Corporate Services has been working with and supporting developers since 1982. They have developed strong relationships with key developers through demonstrated successful consultation and strata management of their projects. Cates explains how VBCS has earned its stripes over the years with thorough research, understanding the vision, analysing options and delivering solutions that are simple but make sense for all involved. “A prime example is the relationship we have with our client at Caulfield. We strengthened our bond when we demonstrated that we were prepared to go above and beyond to make their development a success. “On-site strata management placement is a first here in Melbourne and I know it won’t be the last time we incorporate this service into other developments. “For developers, the end client is extremely important and valuable to them. It’s the same for us. We treat the developer’s clients with the same level of attention because without them, we wouldn’t be here,” says Cates. For a free consultation, please call 1800 519 642 or visit developer.smartercommunities.com.au for more information. The Urban Developer is proud to partner with Smarter Communities to deliver this article to you. In doing so, we can continue to publish our free daily news, information, insights and opinion to you, our valued readers.